Collectively, we’ve been called a few things—planner, worrier, prepared savoir, and mule (for the heavy pack). 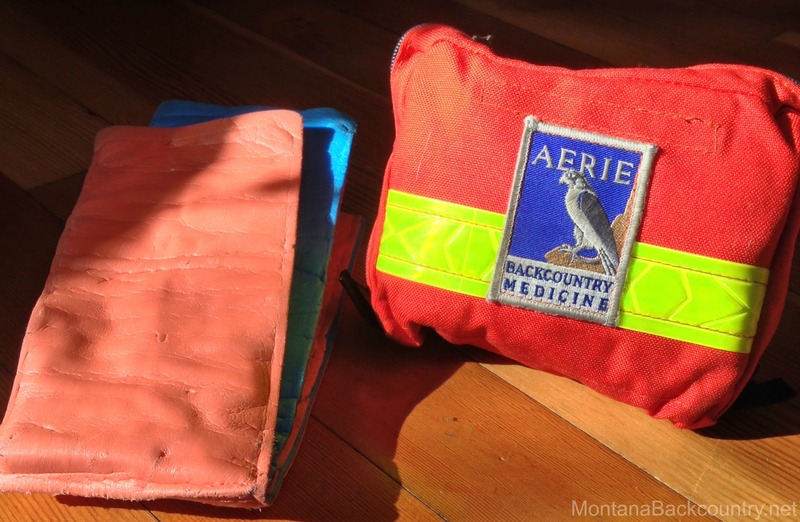 But when it comes to backcountry travel, we’re constantly reminded that our safety, and that of others, often depends on our brains (hello, wilderness first aid) and the contents of our backpacks. We’re all taught to carry water, food, extra layers, and a headlamp. (Please say, yes.) But the rest is up to you. You’ll find some interesting items in each of our packs that don’t make the normal packing lists. While thankfully, we haven’t had to save ourselves with these things lately, we can say that many items (and our wilderness first responder skills) get a fair amount of use—bandages on the runner who split open her knee right down to the bone last summer, a down jacket for the young girl shivering during a winter backcountry rescue, and a glow stick for the demands of a two year old. So, without further ado, here are a few of the things the four of us (Eric, Janna, Don, and Jenny) drop into our packs. 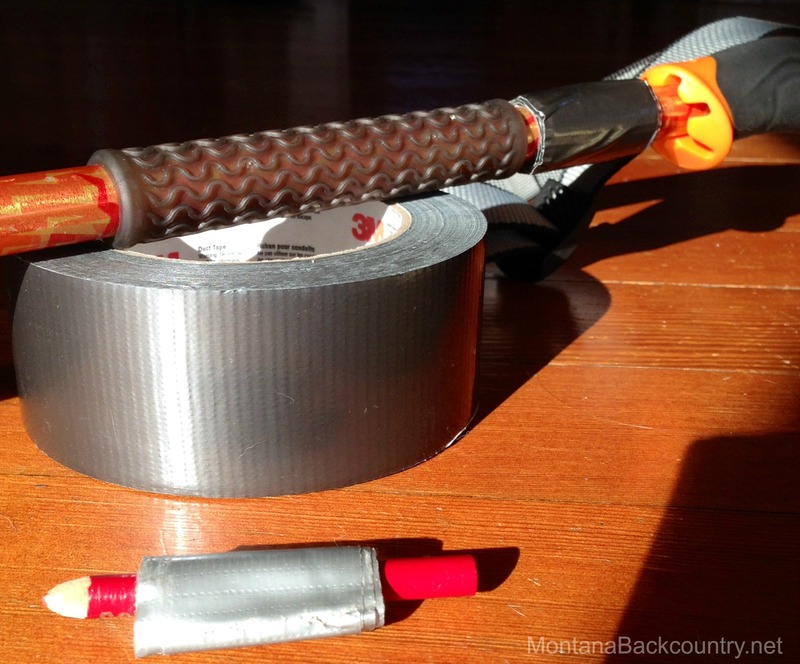 Don’t pack the whole roll of duct tape. Wrap a small supply around your ski pole, a pencil, or another often-carried item. 11. Condom. Um, just saying. In case the mood strikes, you (or your hottie) might be grateful. Not all of this makes it into every backpack every time; we each have our own packing style and it varies by activity and season. But maybe this will help the next time you ask what to bring on a hike, or what to pack for an overnight. Feel free to share your own ideas in the comments below. Great article up to the last point… otherwise could have been an excellent article to share with youth organizations like Scouts. Truly disappointed. True. It’s not a G-rated list. Maybe we’ll have to make one. But sometimes adults need lists, too. The last item keeps the precipitation out of your rifle barrel.